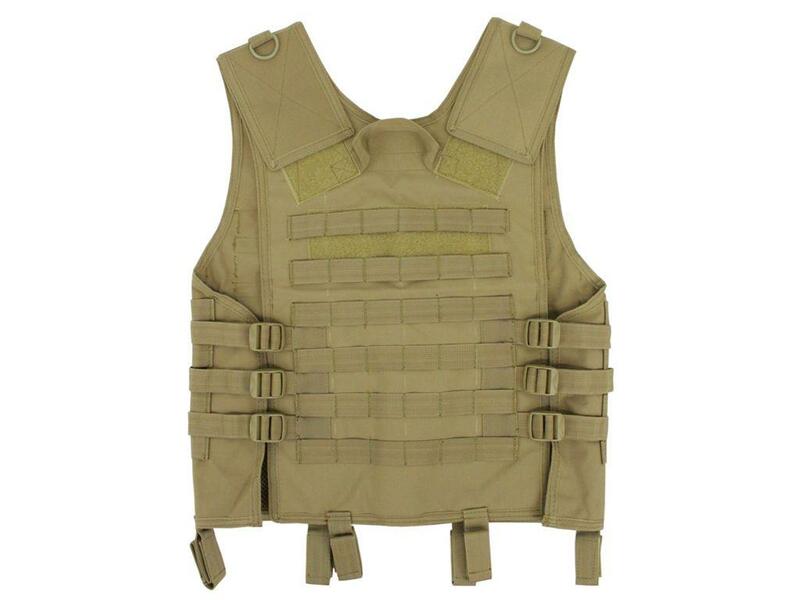 Raven X Modular MOLLE Vest | ReplicaAirguns.ca | Easter Weekend Sale! 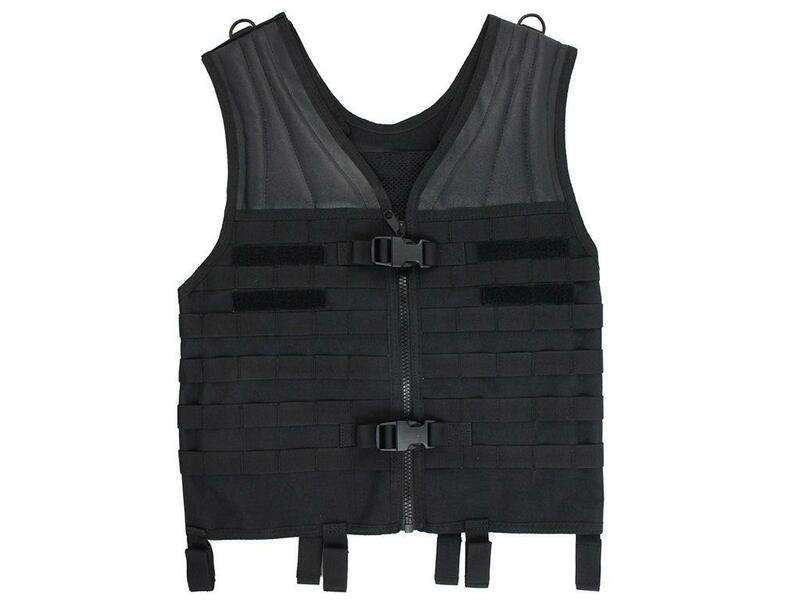 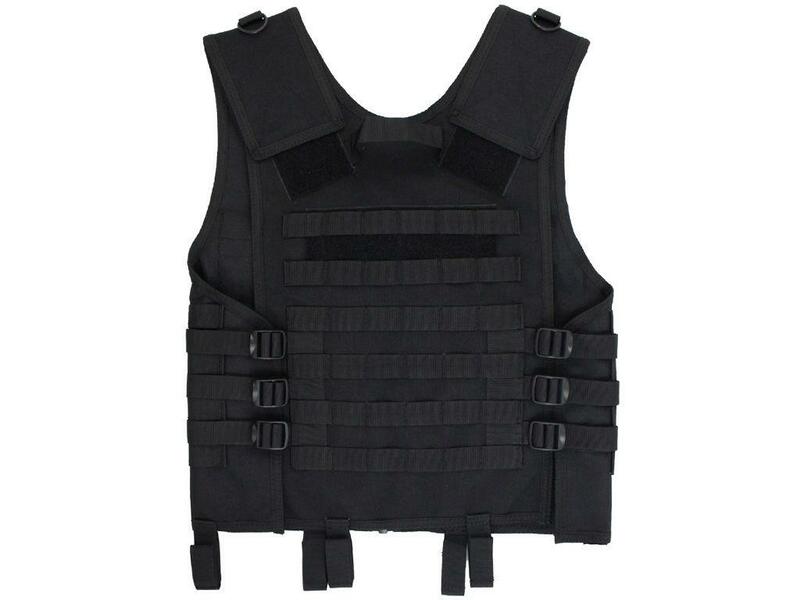 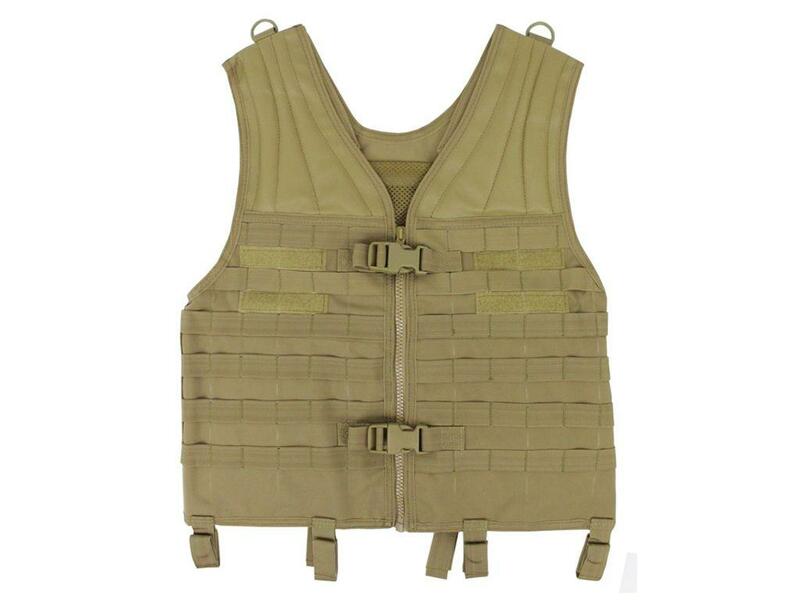 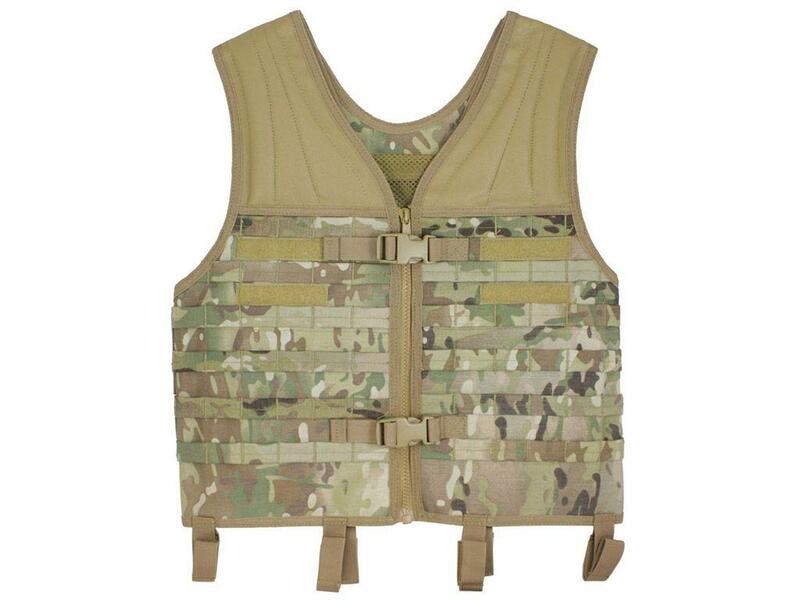 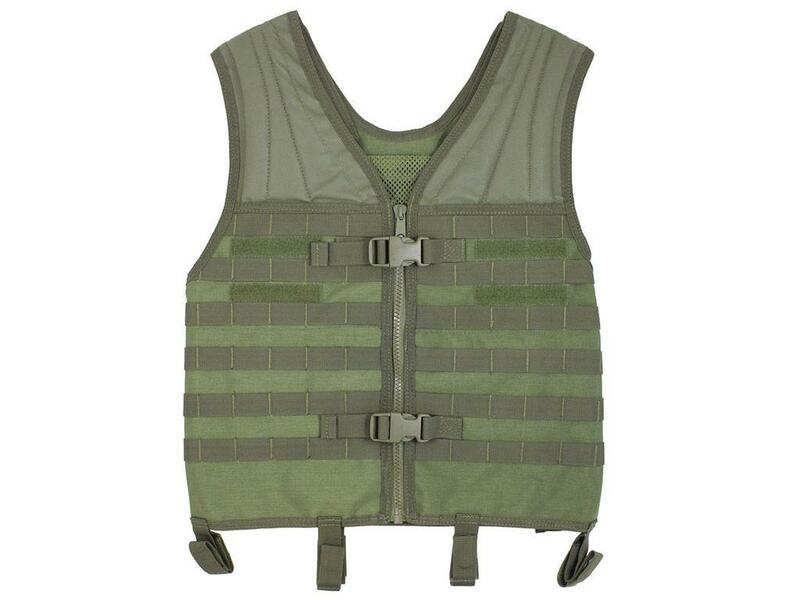 Comments: Completely customize your combat setup with this modular airsoft vest from Raven X! 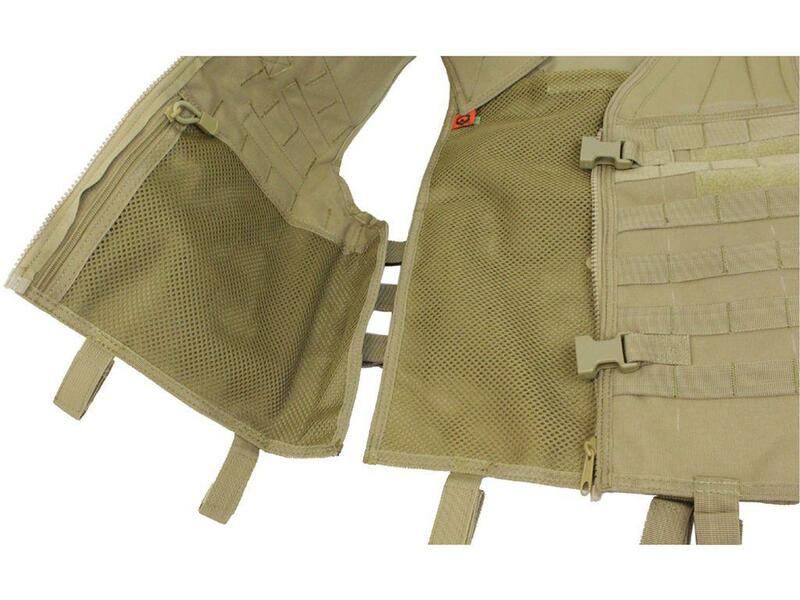 Covered front to back with MOLLE webbing and hook and loop panels, you can equip magazine and gear pouches anywhere and everywhere. 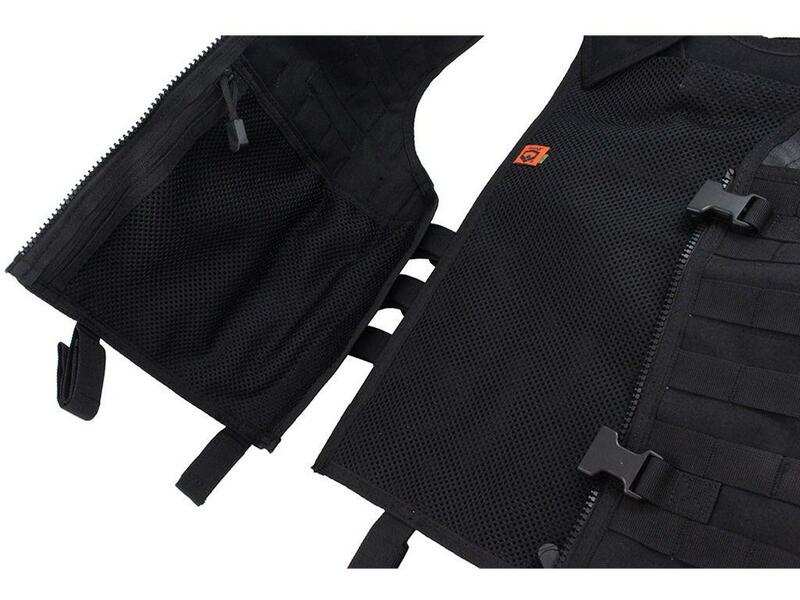 Constructed from durable nylon canvas with a breathable mesh lining to keep you cool in the field.